There are many different types of grab rails for many different obstacles of life. There are grab rails for in and around the home setting and grab rails for businesses, grab rails for commercial and public places. 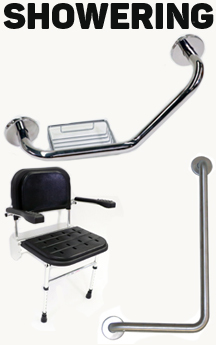 Our online catalogue provides you with a large collection of grab rails and mobility products. 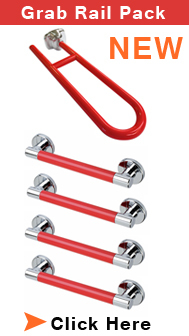 Our product range includes an extensive selection of grab rails from many different colours, sizes and materials, selection of Doc M Packs that are to building regulations, bathing and showering products and many other mobility related products. Giving you a fantastic choice of products we are very competitive with our prices and aim to give you nothing but complete customer satisfaction. So feel free to browse our product range and please feel free to contact us with any queries or questions that you may have. 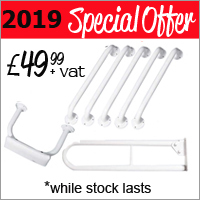 See our special offers on Grab Rail Kits and Doc M Packs at fantastic prices So whether your looking for domestic or commercial we are here to help! 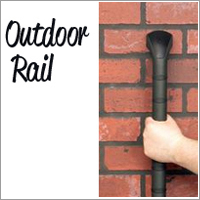 Our grab rail range is aimed at the support and needs of everyone and we can provide a grab rail for indoors and outdoors and every scenario. Ideal for commercial disabled toilets. We also do a stainless steel low level grab rail kit. 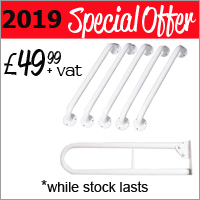 Grab Rail Kit - Low Level kit in white ideal against a darker coloured wall or background. Perfect for a doc m pack and mobility toilet. New Italian Designed Grab Rails. 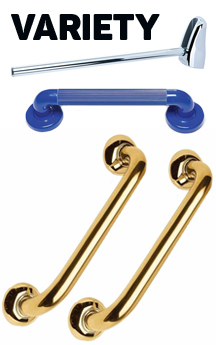 With a touch of luxury these grab bars are ideal of hotels, restaurants or any disabled toilet facilities. Grab Rail - Grab Rail. 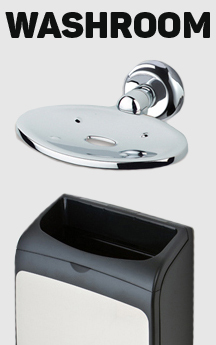 This grab rail comes with or without a soap dish and is one of our popular chrome grab rails. Back rest rail for low level toilets. Doc Mcompliant. 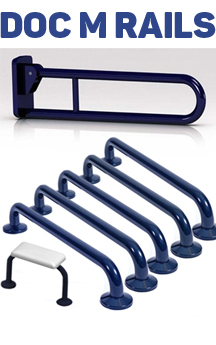 Our grab rail range is expanding all the time so if theres a particular colour, size or material please feel free to contact us and we will try to do our best in getting you the grab rails you want at a fantastic price. Many of hinged support grab rails are doc m compliant and we do an excellent grab rail system for showers . 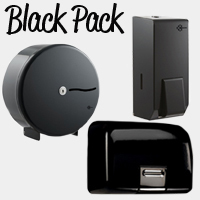 Dont forget to see our special offer doc m packs and other special offers on grab rails. Our Office hours are 9am - 6pm Monday - Friday. There are so many types of different grab rails for home environments, commercial and business environments and hotels and public places. 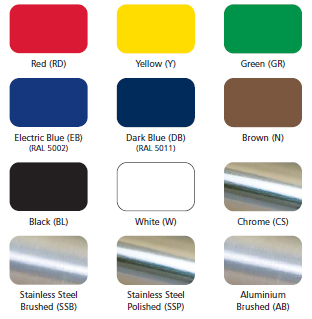 Standard grab railscan be used in most environments as they are just straight and can come in chrome, stainless steel, polished stainless steel, plastic, white chrome and other coloured chrome. 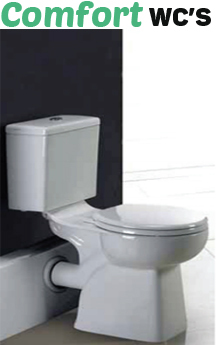 Backrest rails come with and without a cushion for extra support in between the cistern and pan on a wc toilet. Hinged support rails and drop down grab rails are part of what is required for a disabled toilet to meet the criteria for document m. Shower grab rails depends really on the bathroom setting and how and what the individual requires. We do a shower grab rail system which can be made to individual requirements. Need A Particular Grab Rail ? 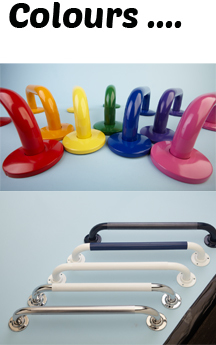 If you need a particular grab rail in a particular colour then we can do it for you! Brushed and even Glow In The Dark Grab Rails. Just let us know and we will give you the best price for exactly what you want. When putting in a Doc M Pack or Disabled Toilet you will need Grab Rails that are highly visable to people. It is recommended that you have coloured grab rails that are the opposite colour to your walls. So if you have light white walls then you will require a dark or brightly coloured grab rail to be seen on top.